With the 30 Days of writing for health, May starts 7 days of drinking to health! Remember way back in the beginning of April I did a review of a new oxygenating drink called Rebootizer? Well, I’ve teamed up with this completely innovative company to give you a trial package of Rebootizer to try! From May 1st until May 8th, I’ll be providing you with fun facts about the 7 different ingredients inside every packet of Rebootizer- and all of the amazing things each ingredient does. But first, a little about Rebootizer. It is the imbalance between the production of excess free radicals in our cells and our body’s ability to detoxify these free radicals or repair the damage they inflict on cell components (including cell proteins, lipids, and DNA). Body’s inability to detoxify excess free radicals or repair damage vs. Excess free radicals (toxins) inflicting damage on our cells. So, what are the causes of Oxidative Stress? Aging: the body becomes less efficient at producing antioxidants as we age. When we run low on antioxidants, our cells oxidize, more free radicals become present, and dis-ease and illness have a higher chance of occurring. 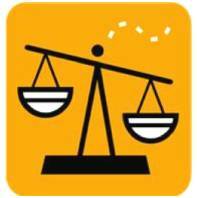 Activity, “Excesses, and Environmental Factors: strenuous exercise (hello, CrossFit! ), processed food, alcohol, caffeine, smoking and poor air quality generate more toxins and free radicals- no bueno for an ultra-healthy body! And this leads us to the harmful side effects. Oxidative Stress is a catalyst for fatigue, weight issues and obesity, chronic illness, and outward signs of aging (wrinkles be gone!). This stress is also thought to lead to many degenerative diseases. A few little known symptoms that many of us wish to avoid include headaches, fatigue, cotton mouth, queasy and upset stomach, and a weakened immune system. 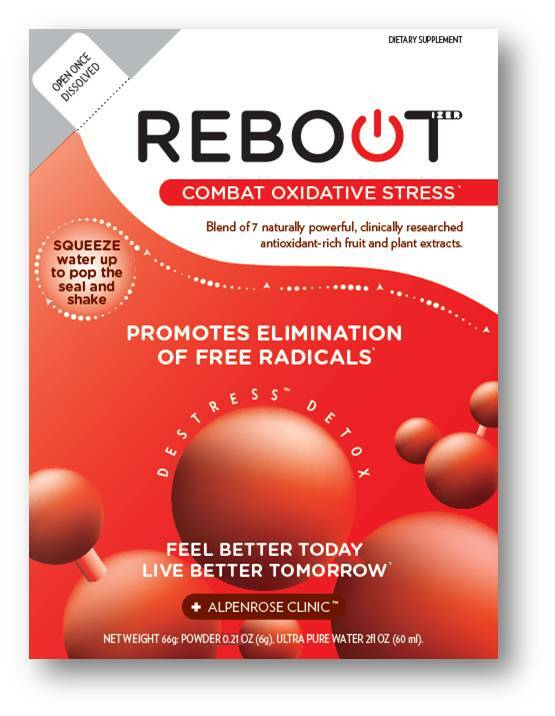 Unlike other dietary supplements that treat only free radicals OR detox/cleanse the body, Rebootizer can do much more. With this helpful product and fun packaging, Rebootizer contains a unique blend of powerful antioxidants and detoxifiers. With it’s dual pouch packaging efficacy can be maximized to right at the time of consumption. With all this great information, wouldn’t you like to get your own packets of Rebootizer to try?? Sure you would! With 7 clinically researched fruit and plant extracts that are naturally powerful antioxidants and detox boosters, you get 7 full days to enter to win YOUR Rebootizer! Check out Rebootizer on their website, facebook, and twitter to get to know them a little better. 1. What part of your life adds stress to your body and cells? 2. How could Rebootizer help YOU? 4. Like WhatRunsLori and tell me on Facebook what Rebootizer can do for you! 5. [Random Question] Ingredient #1, Lemon- tell me something you use lemons for! LEMON- Ilove lemons, maybe because my dad always did, so i take after him. Lately I have been making lemon bars, i found an awesome Paleo recipe and have made them a few times. I have also bee drying the extra zest and saving it for other recipes. Rebooterizer could help me after work to remove harmful chemicals from my system that I’ve been breathing in all day.